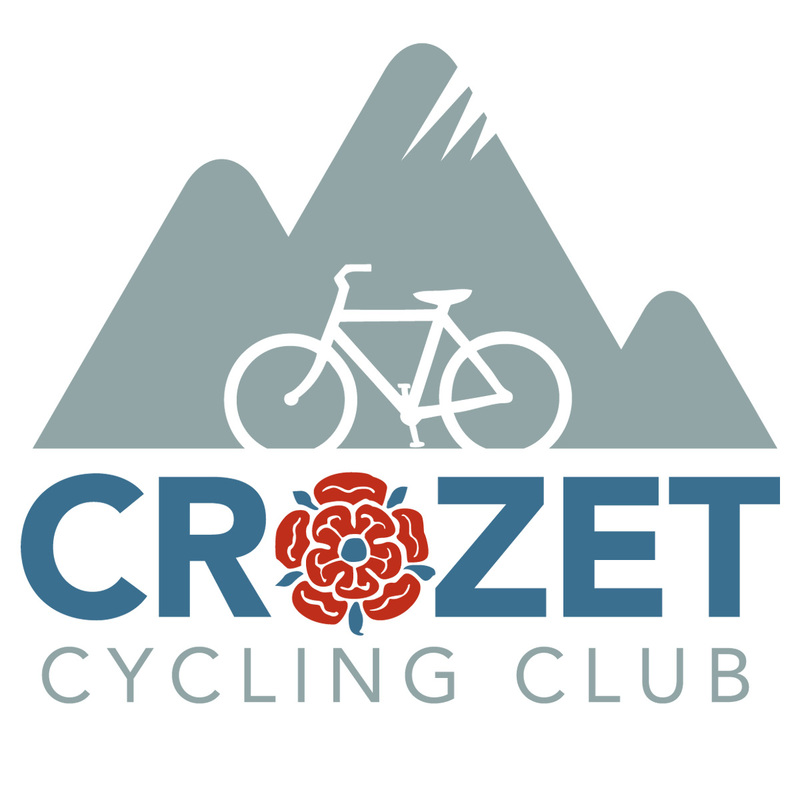 Crozet Cycling Club – Now with Kits! “Who knew when we started riding together once a week, we’d end up riding 6 days a week?” — said last week after one of our rides. It started nearly a year ago with a blog post and a standing ride, leaving at 6am on Wednesdays at the Crozet Mudhouse. Our first ride was 22 April 2015; happily, more than one person showed up! Then a group on Strava and a Google Group. — If you want to join us, please ask to join the Google Group. And we enjoy the extraordinary landscape of Western Albemarle (and surrounding areas). Now we have a logo. 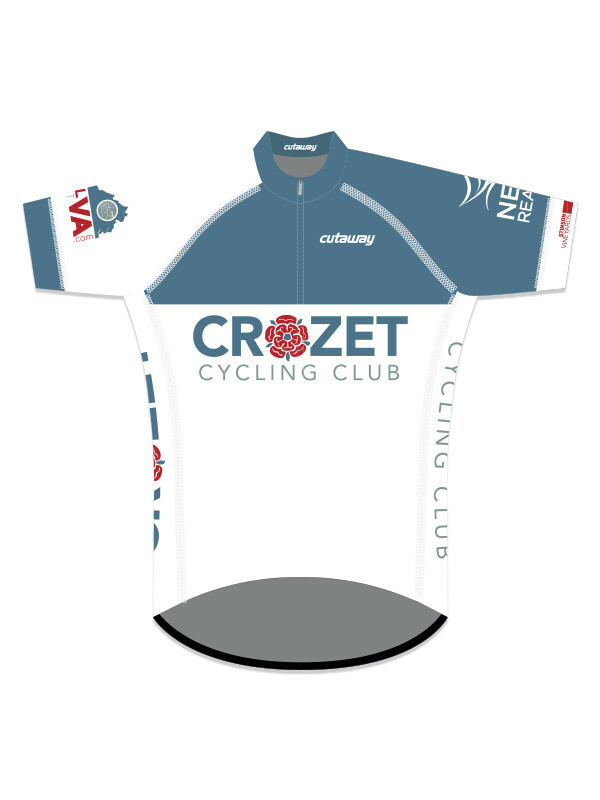 And … if you’re interested, you can order Crozet Cycling kits! (the store closes on 26 October) We’re pretty excited about these! Personally, riding with this group has made this year better, made my riding more fun, and has better connected me to Crozet. And yes, we are illuminated when we ride; this (is sped up) is from a ride to Sugar Hollow recently. I’m trying to get information and/or contact information on the “slow” bike rider group. I believe there used to be such a group.